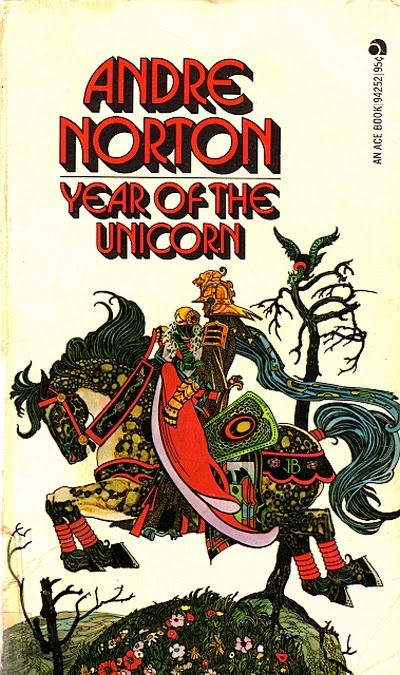 It's been years since I read Norton. I should give her another try. She may not be the most contemporary sounding author but she's got more life than a heck of a lot of people writing today. The short stories are definitely the best gateway to Witch World. Good series. 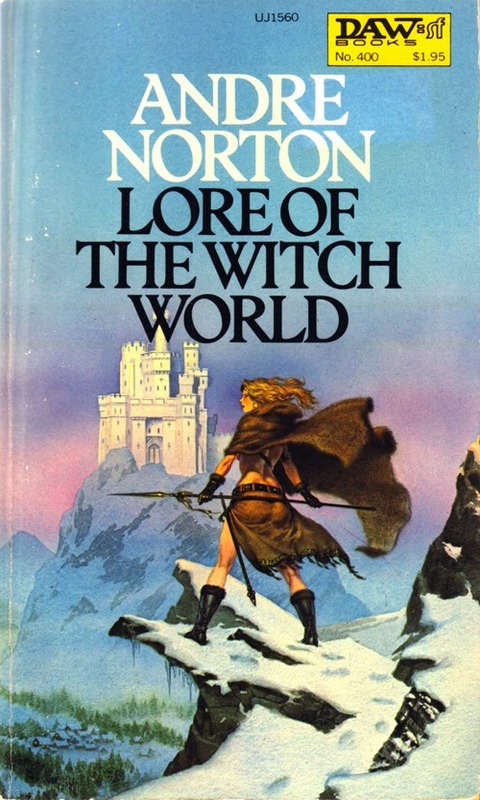 I don't think Lore appeared as a collection until much later. I'd read the first three or four novels in the series by then. You are correct (according to ISFDB). It's 1980 and Witch World itself is like '65. I still can't believe I never tried her stories until so recently.